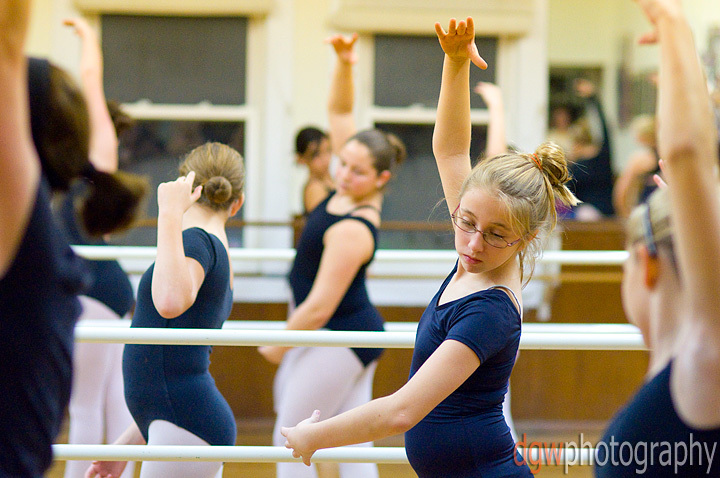 Twice a year, Brittany's dance class has Parent's Observation night, where the parents can sit in and watch the class. One of the cool things about this dance studio is its location - Milford's first firehouse, which is located down in the center of town. It's always interesting to look around the inside of the building, and notice where the remodeling changed things, like where the overhead bay doors used to be.